Launched in 17th February 2019 by Just For The Win, Shogun of Time is a slot that is a combination of ancient and future Japan. 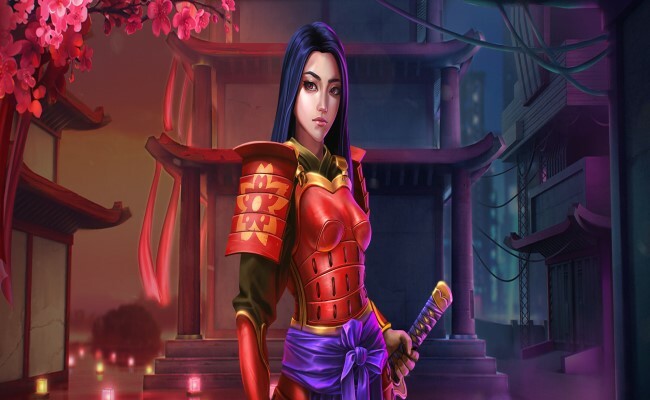 You can join two time-traveling heroines – one of which is samurai and other cyberpunk. In the bonus feature, you get one extra reel, and 243 payline rather than the usual 81. You can win up to 2717 times your stake on this slot. 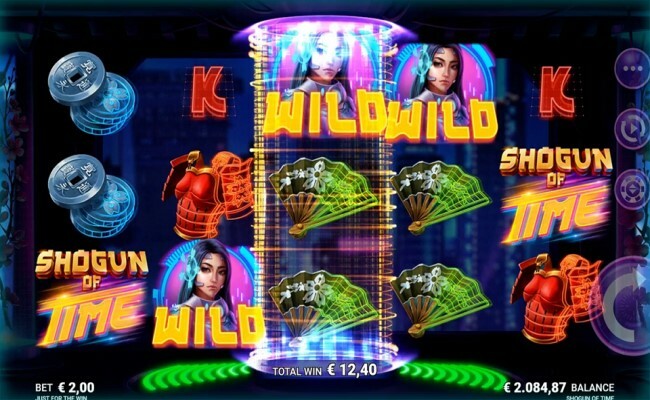 With 96.2% of RTP with free spins, Re-spins and many wilds the bet range starts from 0.1 to 100. You can win a maximum of 271 174 coins. 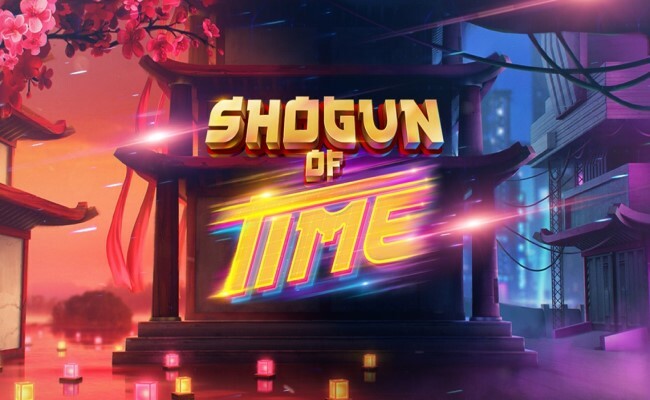 Shogun of Time game starts with 4 reels and 81 paylines, but it can change quickly in both the re-spin feature and the free spins feature. The theme features a combination of ancient feudal Japan and the hypermodern futuristic Tokyo. This slot was released in collaboration with Microgaming where the bonus features the fifth reel like a “time machine” in the middle, and the paylines are swelled from 81 to 243. Visually, the game appears to be quite appealing with a blend of ancient and futuristic works. In this slot, any winning combination with at least 4 winning symbols can activate the Reel Split Re-spin feature. 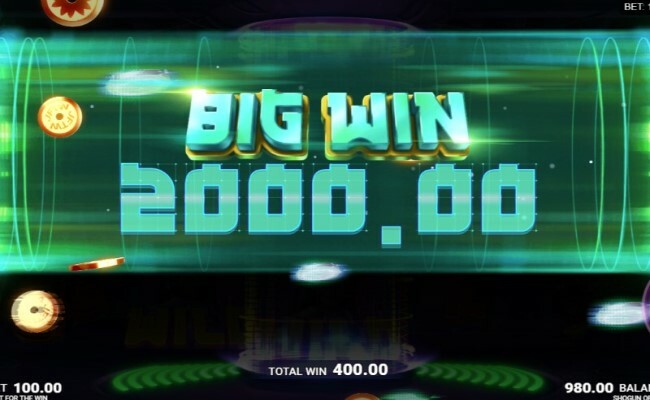 This will lock in the 4 winning reels, and a fifth bonus reel will occur in the middle offering a re-spin and re-calculated win playing with 243 paylines which can increase your payout and it is the most unique feature of this game. Free spin feature is yet another highlight of the game which activates when land 3 or 4 scatter symbols appear anywhere all over the reels. This will give you 8 or 16 free spins, and the fifth bonus reel will also get the trigger in the free spins feature. 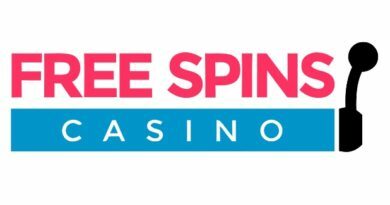 You’ll get the advantage of 243 paylines on every free spin, and the fifth middle bonus reel will become a fully stacked wild during this feature. Although you do not have any progressive jackpot on Shogun of Time slot, you can still get some decent wins here. You can win 2717 times maximum your stake, or 271 174 coins. 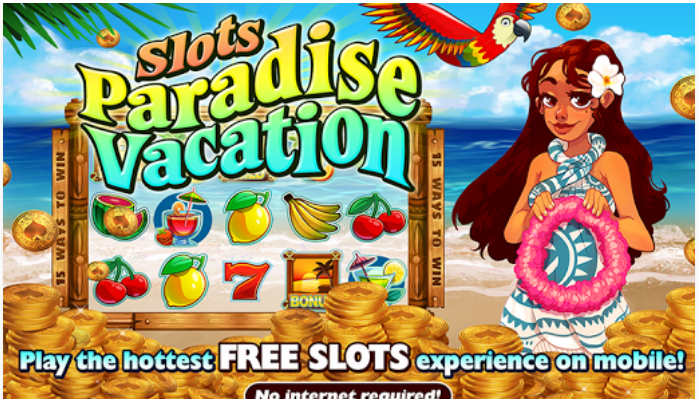 You are free to play this slot on your smartphone or on a tablet as it has mobile versions also and it looks great on all the platforms. If you ever want to time travel with these two heroines, you can fire up your Android device or your iPad or iPhone. 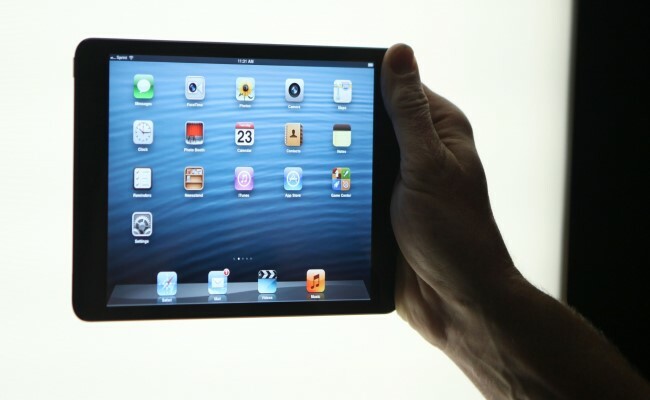 Shogun of Time is a simple and user-friendly game. You might consider the fifth bonus reel as sheer laziness from the developers’ side, but it is fine and it’s not exactly inventing the wheel either. The free spins with 5th reel expanded paylines and stacked wilds along with a decent combination of ancient and futuristic Japan make this game something amazing. October 26, 2015 Valerie Mellema Comments Off on Review of Hit It Rich!